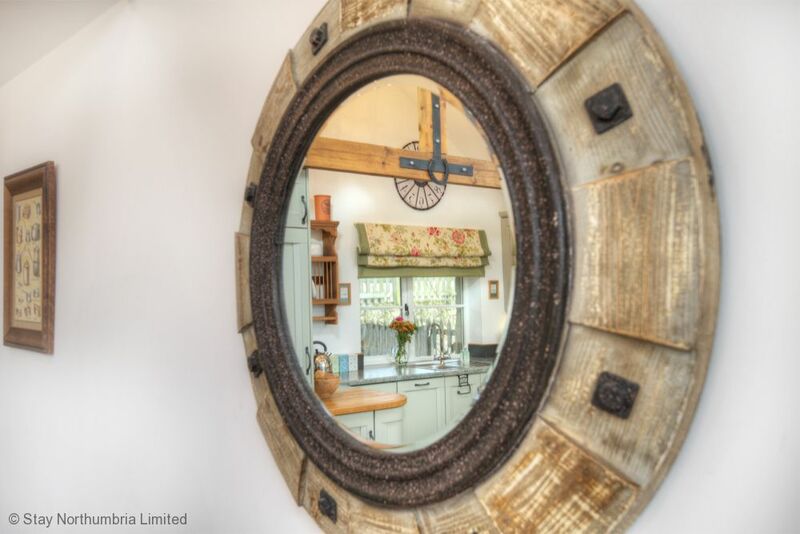 A traditional barn conversion with oodles of modern facilities. Pet friendly, great location for accessing beaches and village amenities, situated adjacent the owners home. The Cartshed is all on one level offering spacious accommodation with 2 flexible bedrooms, 2 bathrooms and an open plan living area. 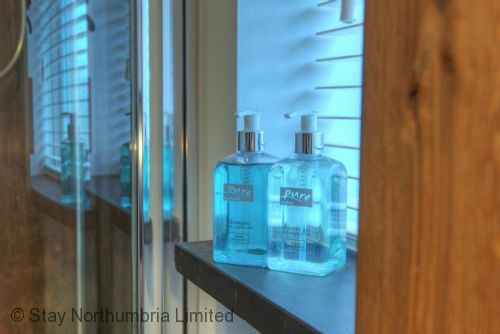 Situated between Bamburgh and the outskirts of Seahouses, just a mile from the glorious North Northumberland beaches. 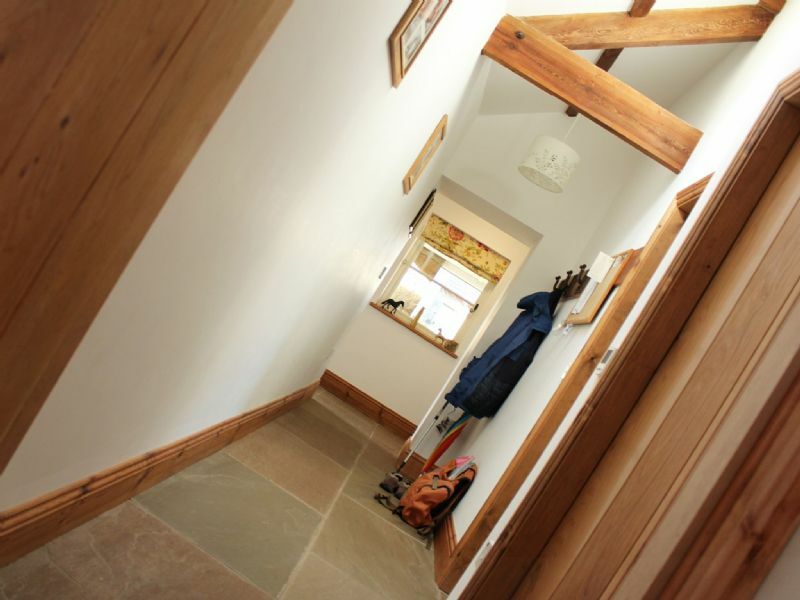 The cottage is bright and airy throughout, with cosy underfloor heating and log burner, has enclosed outside space and welcomes well behaved dogs and children. 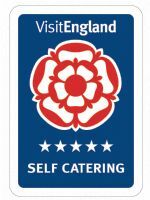 A refurbished and extended traditional cartshed the property has been furnished and finished to a very high standard and has attained the coverted Visit England 5* Gold Award accolade. From the Car port enter the property into the stone flagged entrance hall which leads to all other rooms. A mix of granite and solid wood worksurfaces. The Cartshed has an open plan living area which includes a dedicated dining space with drop leaf table and 4 dining chairs. Glass gable end window has double door access to lovely suntrap courtyard (gated) with barbecue and table & chairs for alfresco dining and relaxation. 1 Kingsize bedroom, will be made as kingsize but can be made up as twins on request. Jack 'n' Jill access to family bathroom. Bright airy room with window to front of property. 1 Superking size/twin room with ensuite shower-room bright airy room with window to front of property with velux roof window to rear. Family bathroom - bath with shower over, WC and WHB. 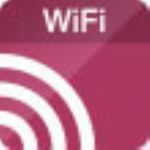 Internet Access is via a wireless mobile phone network. There is a fair usage policy in operation, so if you are likely to be using a lot of download please contact us to make special provision for this. Double door access from living area to lovely suntrap courtyard (gated) with barbecue and table & chairs for alfresco dining and relaxation. Each bedroom has wall mounted TV with Freeview. Welcome pack: tea, coffee (ground + intro Nespresso pod selection) sugar, milk and a sweet treat. Internet access - via a wireless mobile phone network. 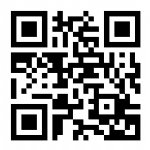 There is a fair usage policy in operation, so if you are likely to be using a lot of download please contact us to make special provision for this. Dog cage - medium or large first served basis. Grocery shopping or pet food shopping can be undertaken - charges apply. The Cartshed welcomes well behaved dogs. 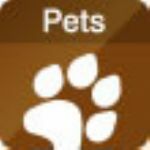 When you book you will be asked to provide some information about your pet which will aide the owner in ensuring that the property is set up to welcome them. • Bedrooms will be made up as doubles unless specifically requested. • Low Occupancy Discount - 1 bedroom option for 2 persons; 1st November-Easter excluding Christmas, New Year and school holidays. 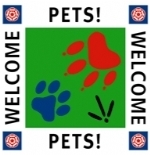 • Well behaved dogs welcome (up to 2) @ £25.00 each per week or part thereof. 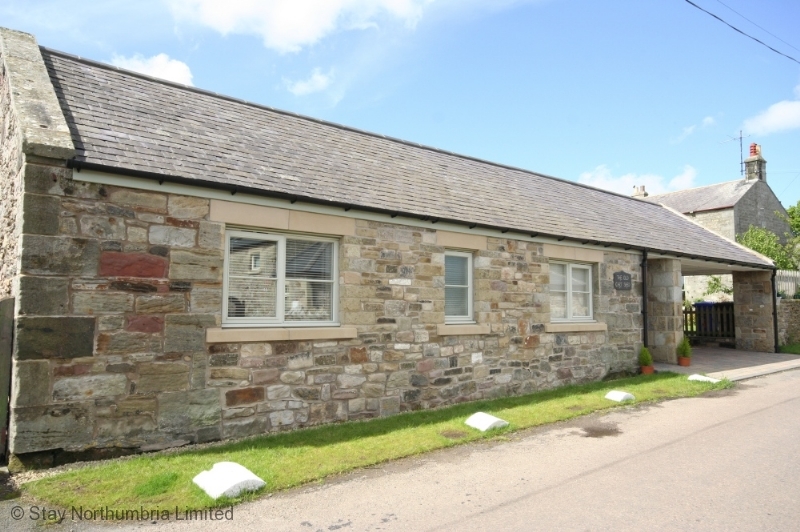 The cottage is situated on a 'C'' road between Seahouses & Bamburgh. 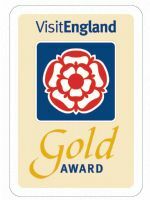 "Another fab stay at The Old Cartshed. We love this place. Thanks for a lovely holiday! " 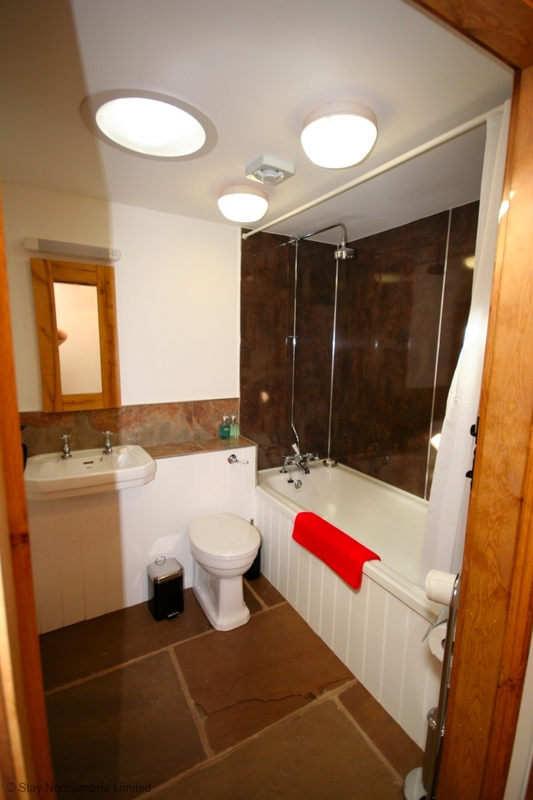 "A splendid stay in The Old Cartshed, so well equipped and comfortable. Well situated for trips into the surrounding area yet nicely away from the holiday bustle. A very well thought out cottage with everything to hand. A most relaxing week and would recommend this beautiful site. " "First class again. This is the 4th stay at the Cartshed. Says all you need! A really great place to stay, great base to explore from as well as being a very comfortable cottage. " "We had a pleasant stay, comfortable home and enjoyed the World Cup on TV! " "Had a lovely week in the cottage, fantastic place loads to do. Cottage easily met all requirements. " 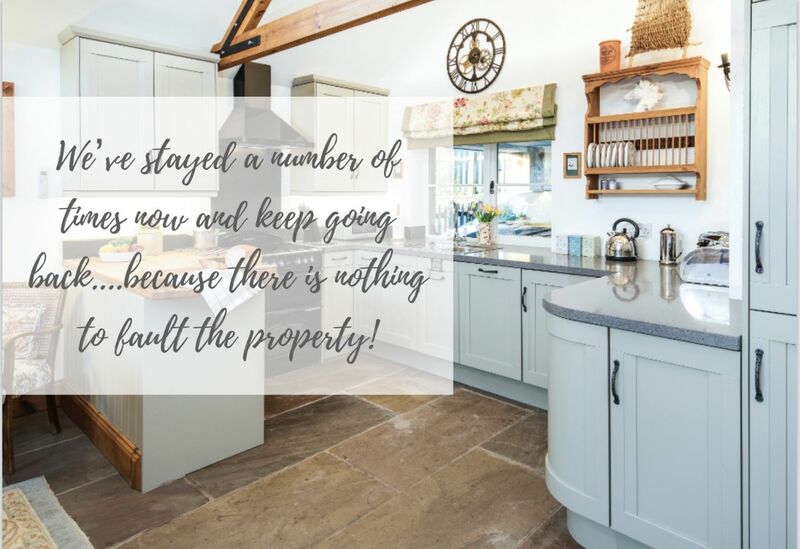 "We've had a fantastic week, this is our first time staying at the Cartshed and we were very impressed with the property. It is exceptionally comfortable with everything you need for a relaxing stay. Ideally situated for exploring the area. 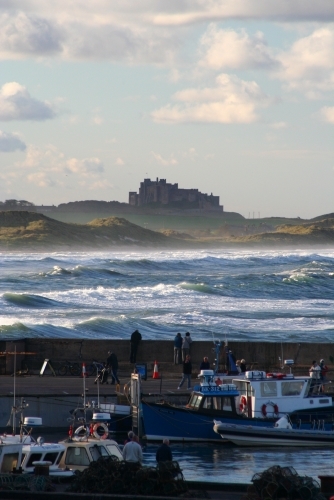 Bamburgh and Beadnell have brilliant beaches and Seahouses is only a short walk away from the cottage. We really enjoyed our stay and we will certainly be returning again in the future. " "Once again a delightful week at The Old Cartshed. Many thanks, looking forward to next time. " "We have stayed in Northumberland many times but never in a place better appointed or as well situated! This is a really nice holiday cottage, we were all very happy and comfortable here. " "Had a lovely week again, the cottage as it was last year is just fantastic and a great place to explore Northumberland. Thanks again for a comfortable stay. " "This was our first visit to Northumberland and we couldn't be more impressed! There is so much to see and theres a wealth of history. The Cartshed was perfection, everything has been thought of and provided for. It makes it extra special being able to bring the dogs, something we will definitely repeat! " "Brilliant cottage - have rebooked for September. What's not to like? Lovely area, great food and DOGS WELCOME - LOVE IT! " "Another very enjoyable stay at The Cartshed. Weather has been very cold, but that hasn't really stopped us! Looking forward to our next visit in September. Rupert says thank you for the K9 pack! " 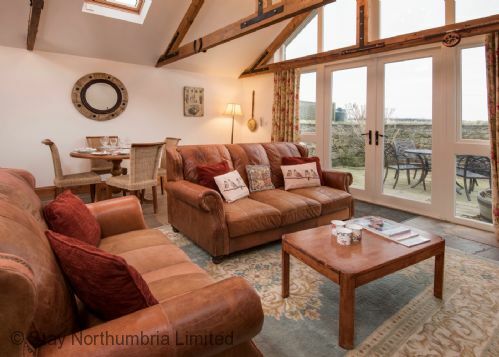 "We've had a lovely week staying at the Cartshed and visiting Northumberland. Very comfortable cottage and well equipped. " "Another wonderful stay (Our 5th) at the Cartshed! The Beagles had a great time too! Weather very windy on Sunday so didn't make it to the beach. Lunch at the Potted Lobster - Delicious and well worth a visit. Ate Saturday night at St Aidans Bistro - Very Good! We will be back in the Spring! Sad to leave.."
"We have been to Northumberland many times with our dogs but this is our first stay at the Cartshed. We found the cottage comfortable, cosy and perfect for the dogs. We've been lucky with the weather and have enjoyed beach walks everyday - here to Bamburgh with lunch on the courtyard at the Copper Kettle, Beadnell to Newton by the Sea with lunch at the Ship Inn, busy every lunchtime! Embleton to Craster, Boulmer to Alnmouth, Holy Island and a drizzly afternoon at Seahouses with the most amazing rainbow over the Farne Islands followed by a few drinks and tea at the dog friendly Bamburgh Castle Inn, PERFECT! The dogs have loved it! " "Lovely cottage - our home from home! Lovely area, weather... lucky for Oct! We will be back! " "Another amazing stay, can't wait to come back again. 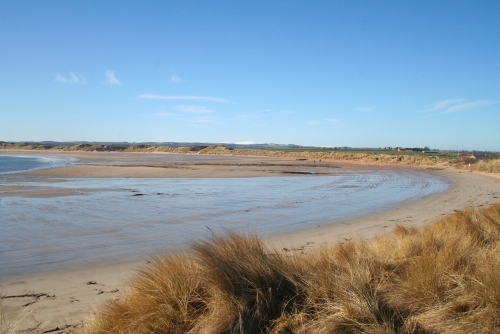 Great walks with the dog Budle Bay to Bamburgh. We loved Alnwick. The Lord Crew in Bamburgh has amazing food. The Castle Inn in Seahouses also amazing and so very welcoming. As before arrived at the Cartshed and felt so at home and welcome. Thank you. " "Thank you for below. 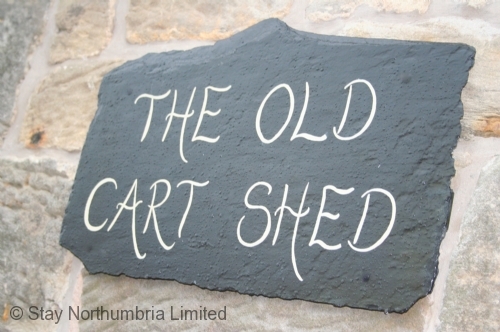 I do not like replying to review sites, but would like to say that we were really pleased with the Cartshed and enjoyed staying there, and will recommend you to any of our friends who are looking to come up to Northumberland. Rosie and David "
"Another enjoyable stay at the Cartshed. We relax as soon as we arrive. Warkworth was worth a visit for a cake shop and the walk back was great, once we found the correct car park! A thoroughly enjoyable week." 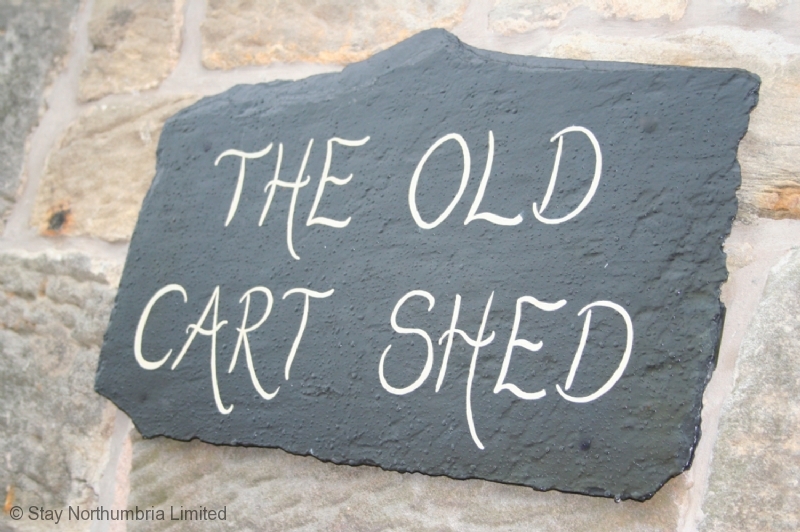 "Our first stay at the Old Cartshed, what a lovely well equipped place, absolutely everything thought of. 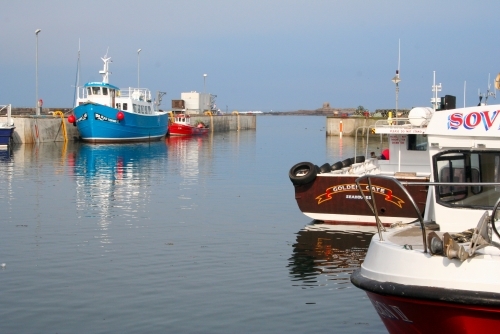 A very peaceful location and a short walk to Seahouses. Looking forward to a return visit and exploring more! "